Engage with Music Computing, Inc.
RSS News Feed for Music Computing, Inc.
AUSTIN, Texas, Jan. 23, 2013 (SEND2PRESS NEWSWIRE) — Music Computing, the makers of advanced computer-based music production stations and leading edge touchscreen products releases CoreMC (Gen3), the world’s most powerful personal computer designed for audio and video production. Based on the Windows(R) 8 (64-bit) operating system, CoreMC is capable of running any Windows compatible software for music production, HD video editing or even gaming. AUSTIN, Texas (SEND2PRESS NEWSWIRE) — Music Computing, Inc. today announced their brand new line of keyboard workstations for both gigging musicians and any size recording studio, are now shipping. The StudioBLADE and iKeyDOCK are complete, portable production stations, which either include a built-in Windows 7 64-bit PC with touch-screen and DAW software and virtual software instruments, or a docking system for any PC/Mac notebook. 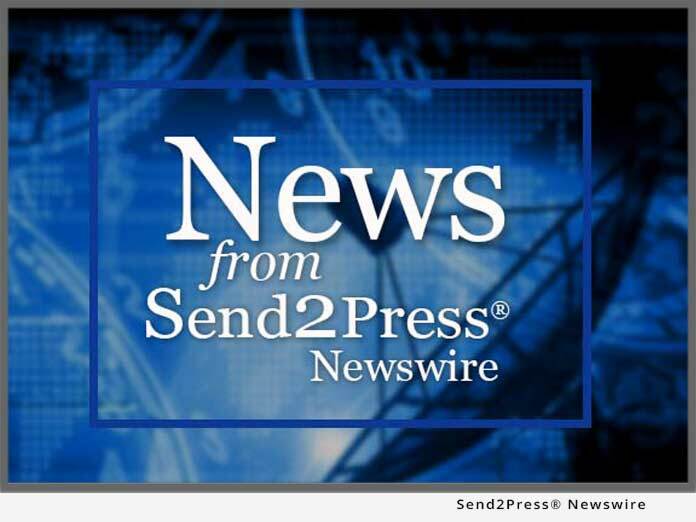 AUSTIN, Texas (SEND2PRESS NEWSWIRE) — They’re all the rage. They’re used by musicians, newscasters, business professionals, home theatre lovers and more. They’re large format multi-touchscreen controllers and they’re everywhere! And, Music Computing is the first company to deliver this revolutionary technology for amazingly low prices.